A wide range of fluid compatibility, for reliable operation with lowlubricity, low viscosity fluids. Slit-Flow models can supply multiple functions in a circuit without flow dividers. A wide range of fluid compatibility. 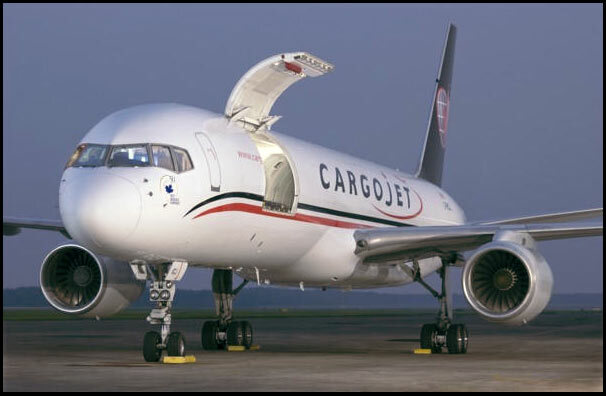 Kawak Aviation designed a retrofit hydraulic system that uses the Dynex PF500 pump to control the opening and closing of aircraft cargo doors on converted Boeing 757 aircraft. They selected the Dynex PF500 pump because it was ideal for requirements within this unique application. 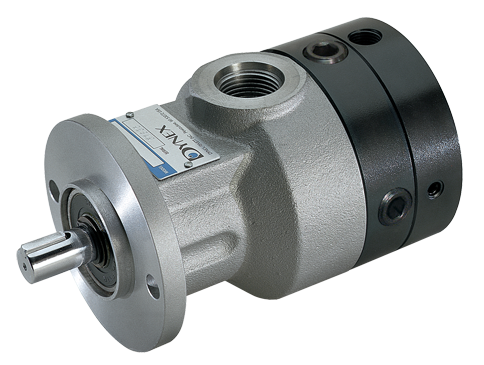 One specific requirement was that the pump must operate with a Phosphate Ester fluid used in the hydraulic circuit. This is a prime example where a customer selected a Dynex pump because of our Proven Performance. Trusted Service.